The safeguarding and protection of our students is our absolute priority. We have an excellent reputation in our local area for our safeguarding and child protection practices and have developed very strong links with outside agencies and other schools to support this process. 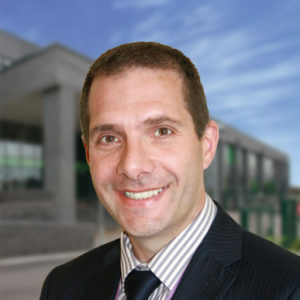 The DSLs at Oldbury have overall responsibility for the safeguarding and protection of the students at our school. 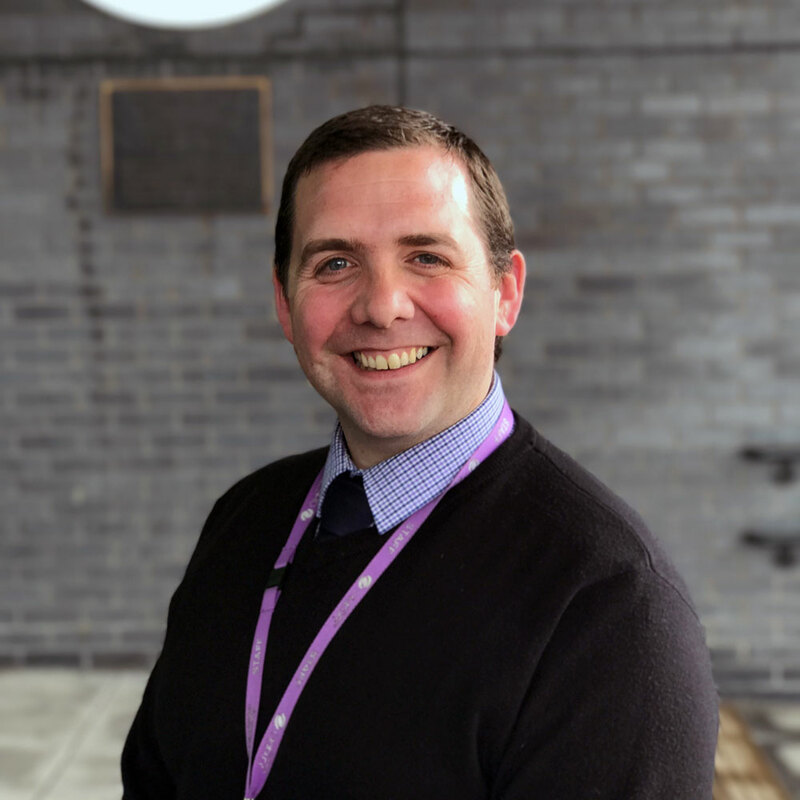 We lead, however, a much wider team of staff who work to safeguard our students on a day-to-day basis. All of our staff are fully trained with regard to child protection, and all have a full and thorough knowledge of their role with regard to safeguarding. 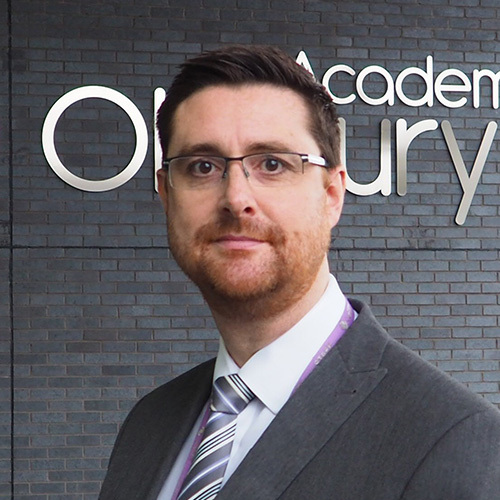 Oldbury Academy is fully compliant with the most recent safeguarding and child protection legislation, and this is evidenced, and reported yearly through the Section 175 Audit. If you have any concerns! If YOU have concerns about the safety of a child, please contact us at childprotection@oldburyacademy.org.uk. You can also telephone the school to report concerns you may have. 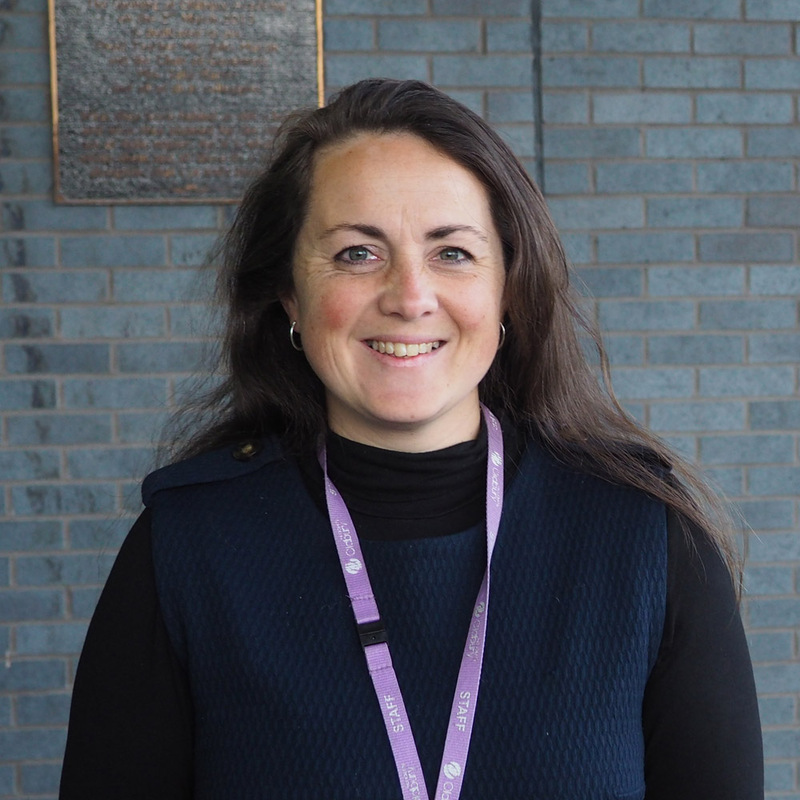 If it relates to an Oldbury Academy student please contact Mrs G.Tillotson, Assistant Headteacher and Designated Safeguarding Lead via 0121 533 3750.